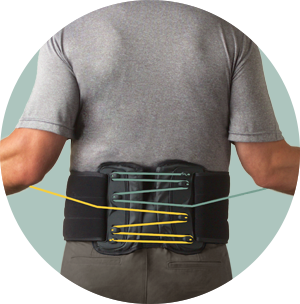 The Evergreen™ 631 LSO LoPro delivers effective trunk stability and targeted compression. 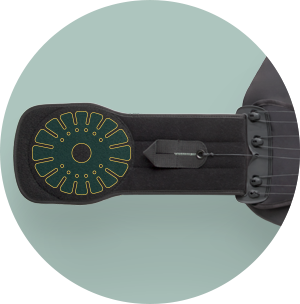 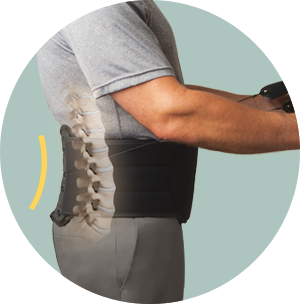 This simple, low-profile brace provides motion restriction, limiting flexion and extension in the lumbar spine. 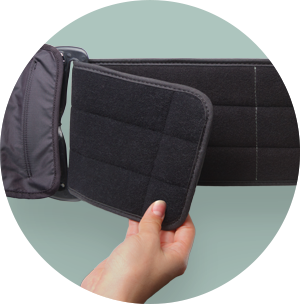 It also comfortably fits waist sizes ranging from 28-54 inches and up to 64 inches with the extension panel, resulting in a significant savings in inventory costs and space.